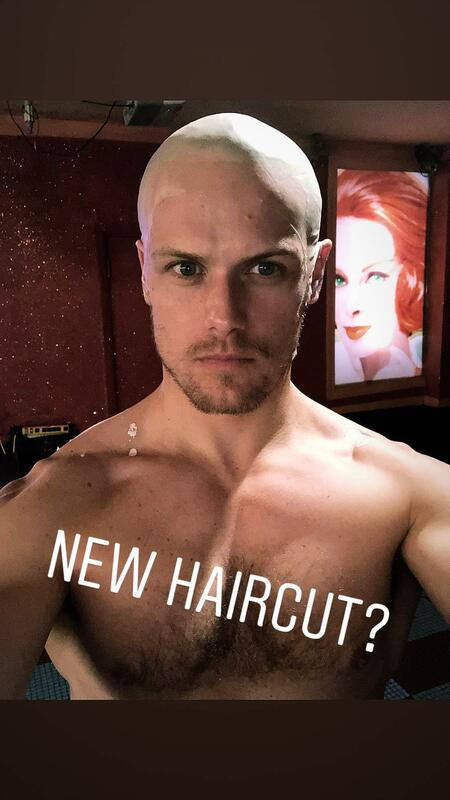 Here are some pics of Sam Heughan from his Instagram stories. 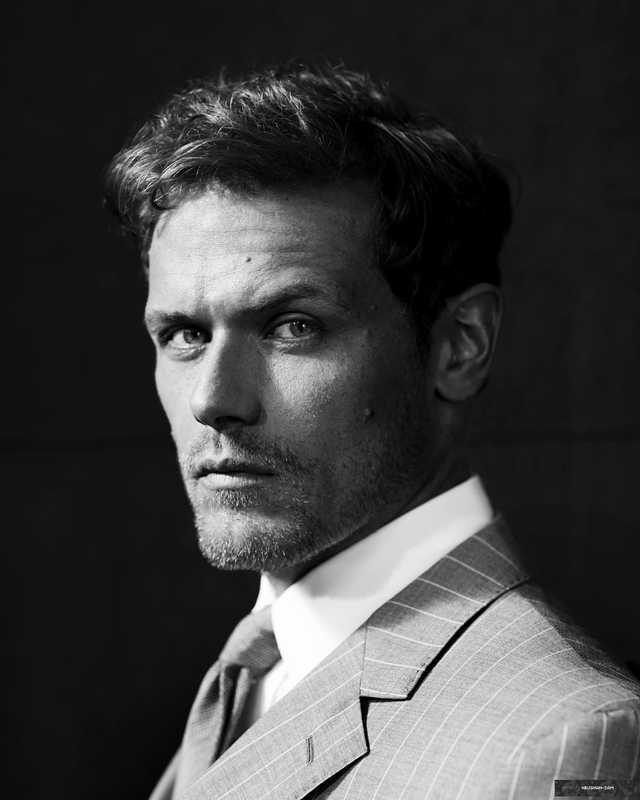 Here’s a new photoshoot pic of Sam Heughan for “The Rake” Magazine. 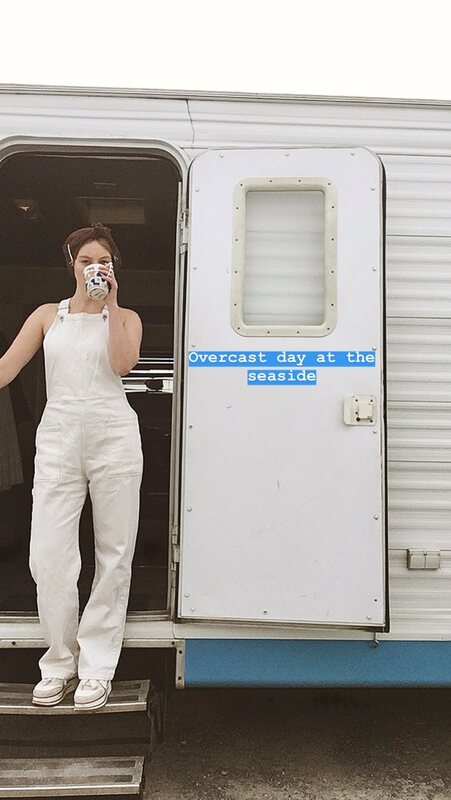 You’ll be able to purchase the magazine here when it comes out.